Ryan Sessegnon has been one of Fulham’s best players since making his debut in 2016. 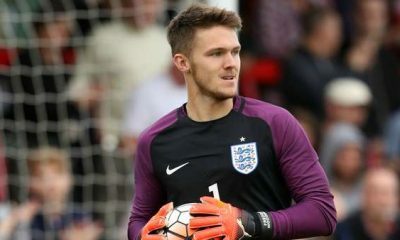 The 18-year-old played a massive part in their promotion to the Premier League. 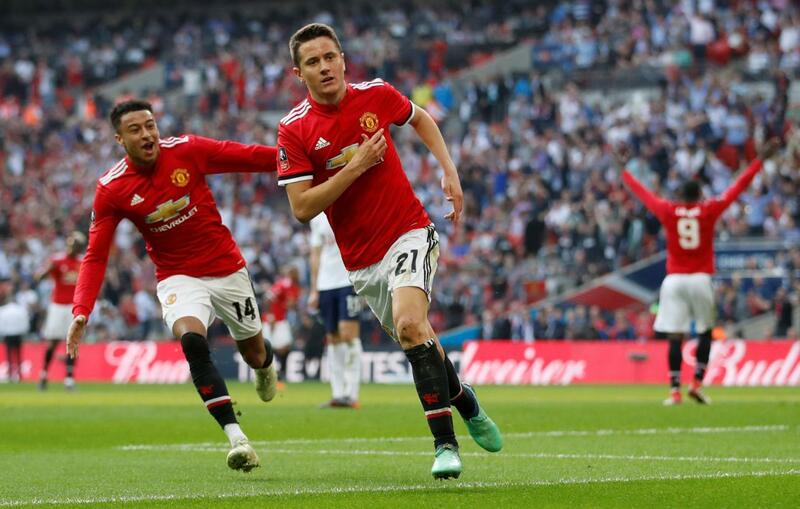 He was awarded the Championship player of the season, young player of the season and the apprentice of the year trophies at the end of last season. 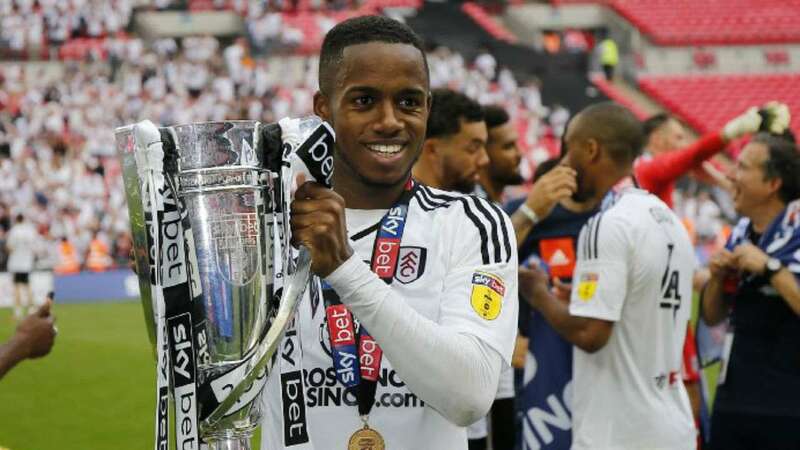 Sessegnon arrived at Fulham in 2008 as a 7-year-old and made his first-team debut in August 2016. 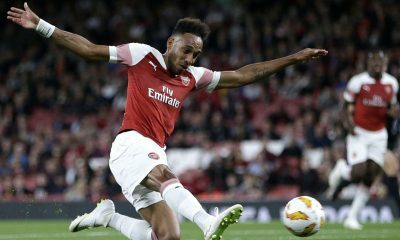 Later on, he became the first player born in the 2000s to score a goal in the English league. He made 22 appearances for the Lillywhites that season and was named as one of the top-30 U20 player. Sessegnon is very much the modern-day full-back. He possesses tremendous speed, control and composure both on and off the ball, and has the ability to be a nuisance in the final third. The teenager can also has the ability to stop opposition counter-attacks by making recovery runs dutifully. 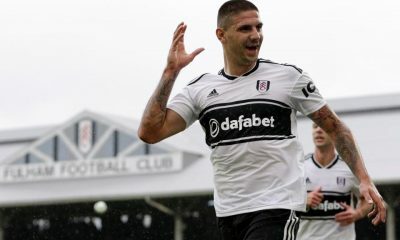 The 18-year-old scored 16 goals and provided eight assists in the following season and was the standout figure in Fulham’s promotion to the top-flight. 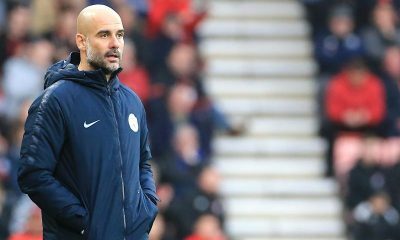 He played 49 times under Slaviša Jokanović and caught the attention of many top clubs – including Liverpool, Bayern Munich and other big clubs. 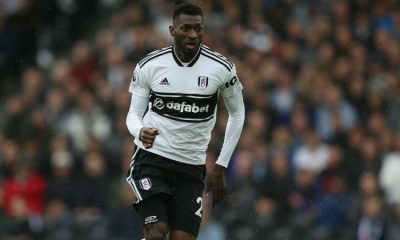 He signed his first professional contract with the club in June 2017, keeping him at Craven Cottage until the summer of 2020. On Fulham’s return to the Premier League, Ryan Sessegnon has started 16 times, with another six appearances coming off the bench. The Englishman has set up five goals and has found the net twice. Naturally a left-back, he has played all over the pitch this season with starts on both wings and as a centre forward. His versatility at such a young age makes him a target to many clubs. Hence, losing him would be a massive blow to the Cottagers. The 18-year-old has made over a 100 senior appearances for the club at such a young age and isn’t shy of experience. His progress has taken a positive exponential turn thus far, and the sky is the limit for him. 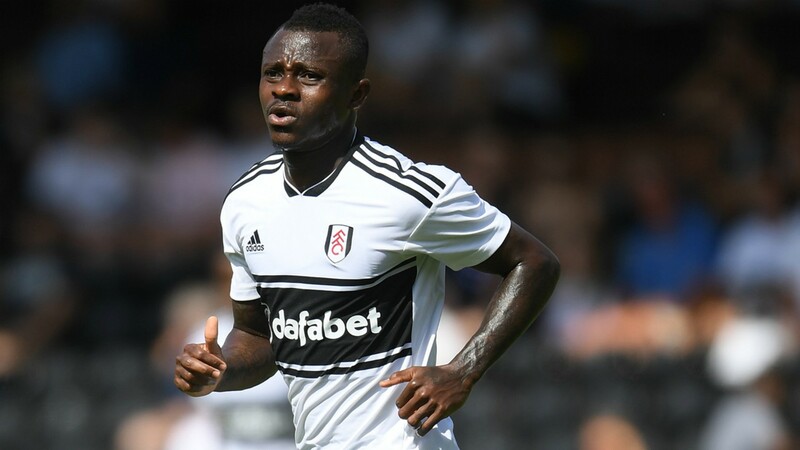 Fulham will stand to make a huge amount of money if the versatile youngster leaves but it will be detrimental to the club’s future ambitions. With the club on the brink of relegation, the chances of the teenager moving to another club with guaranteed top-flight football are huge . Thus, the Cottagers must do everything to tie him up on a long term deal as soon as possible. Leeds United Opinion: Why Stefan Johansen will be a top fit at Elland Road? 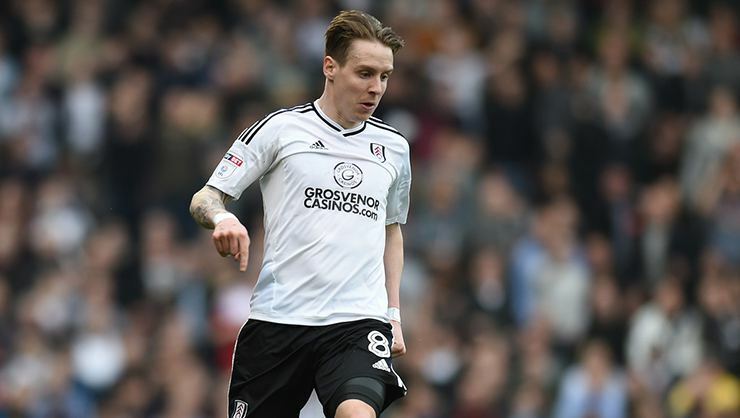 According to a report from Birmingham Mail, Leeds United are interested in a summer swoop for Fulham midfielder Stefan Johansen, who is currently on loan at West Brom in the Championship. 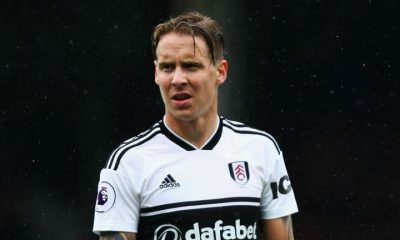 The Norway international, 28, found himself largely out of favour at Fulham this season, regardless of playing a crucial role in their promotion to the Premier League. That saw him leave the Cottagers in January on loan to West Brom until the end of the season. 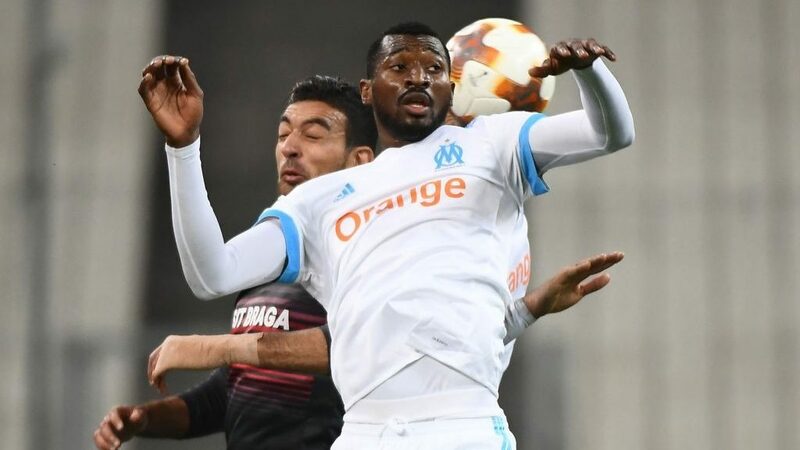 The midfielder’s contract is due to expire in the summer and thus, Leeds United are ready to pounce and bring him in on a free transfer. 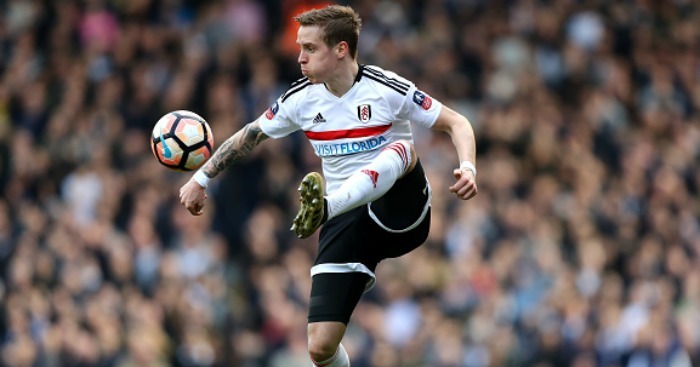 The report claims Fulham have an option to extend Johansen’s contract for a further season in the summer, however. 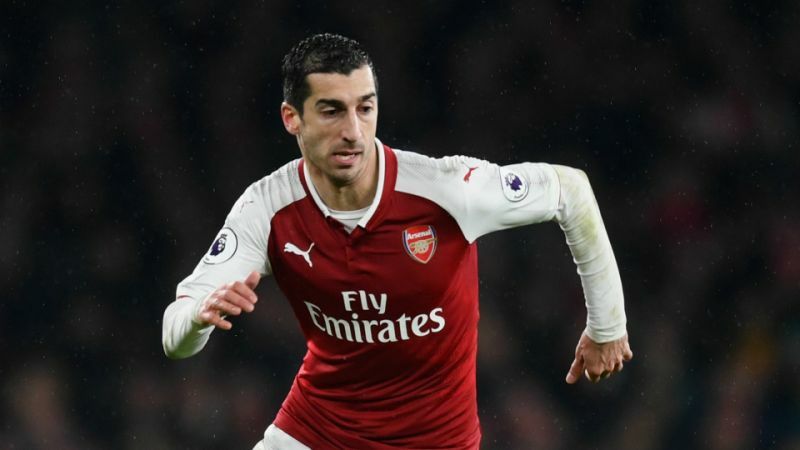 Whether they would take the option though remains to be seen as the 28-year-old could be valuable for them next season in the Championship once again. Come summer, Leeds would need new faces in the squad, with or without promotion. 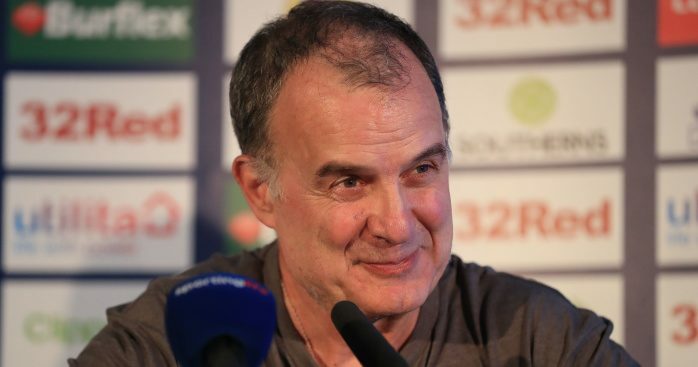 Marcelo Bielsa has done a great job in his first season at Elland Road and if Leeds are to continue doing well, the board needs to back the manager fully in the summer transfer window. And the Whites are looking out on the possibility of snapping up Stefan Johansen to bolster their options in midfield. Johansen was sent out on loan to West Brom on the January Deadline Day, in the hope that he could find more regular game time, but this hasn’t been the case. 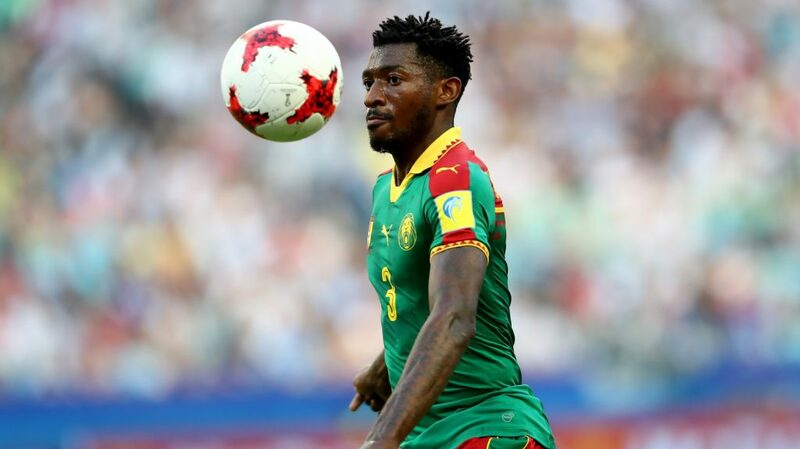 He has managed just six appearances at the Hawthorns and with his future at Fulham up in the air, a move to Leeds could really be a tempting proposition. Leeds have lacked creativity at times and a bit of flair in the final third since the January departure of Samu Saiz. Johansen could exactly be the kind of player to fill the void left by Saiz and add more tenacity to the Whites’ midfield. The Norwegian is a technically gifted player who can play in various positions across the midfield. He has certainly proven himself in the Championship and will bring balance to Bielsa’s side, whilst adding creativity in the final third. Johansen is perfectly suited to Bielsa’s style of play at Leeds. And if Bielsa can get the Norway international on a free then it would represent a mega coup for the Yorkshire club.